4 fav. 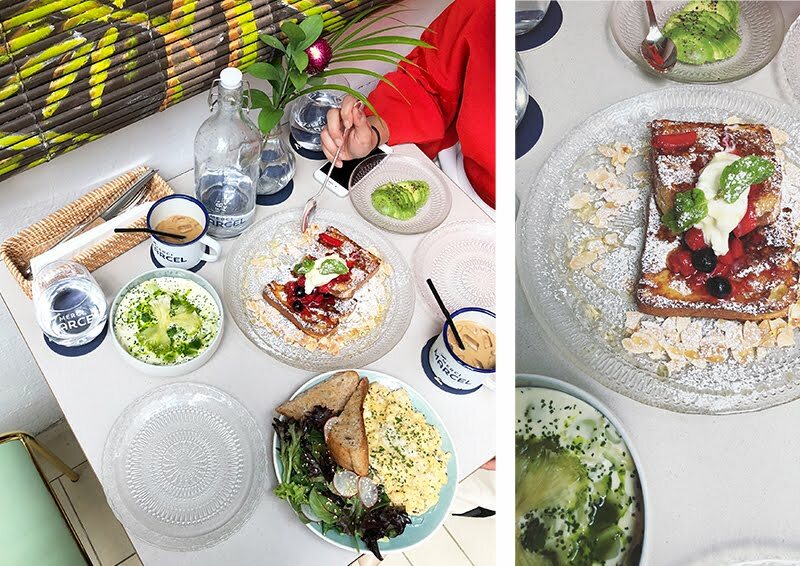 brunch places | Manda. I know cafes aren't the craze no more, but - Funny story. 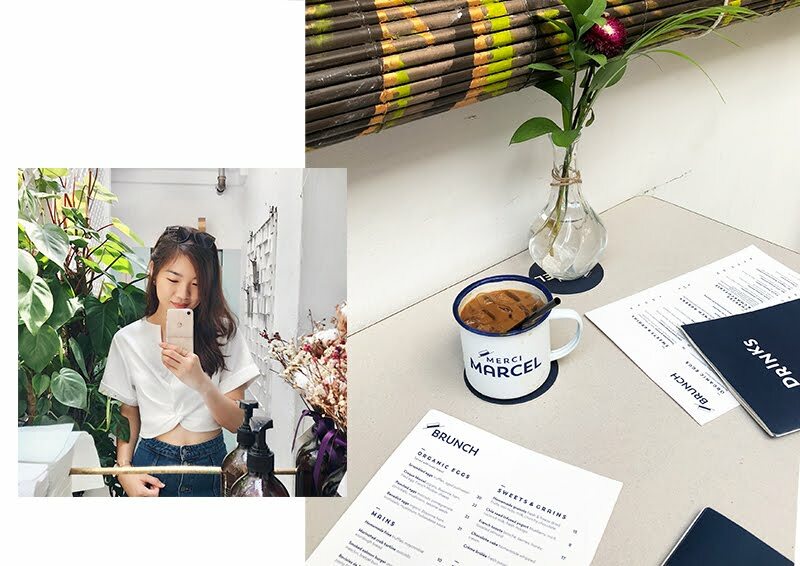 There was this one day my friend commented that because my Instagram Stories always featured cafes I visited, my IG could may as well be a cafe guide. Fast forward to today. Voila! 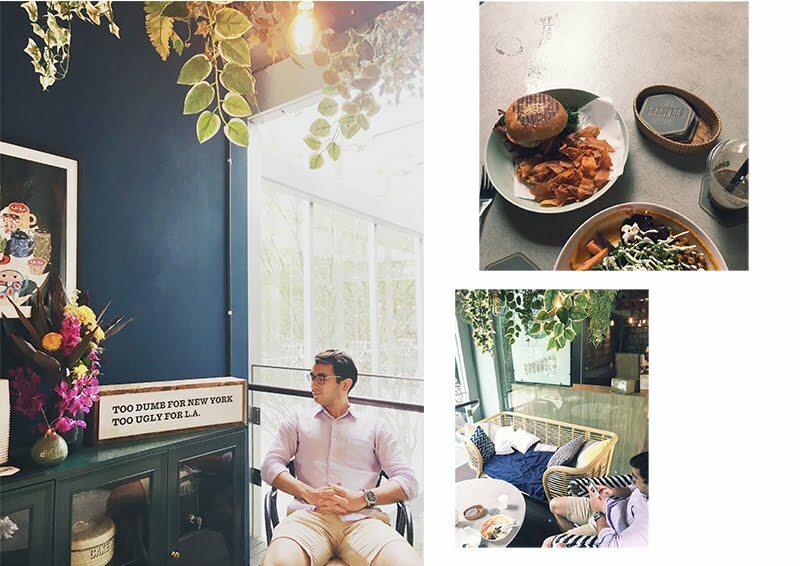 I decided to pen down my 4 most favourite cafes! 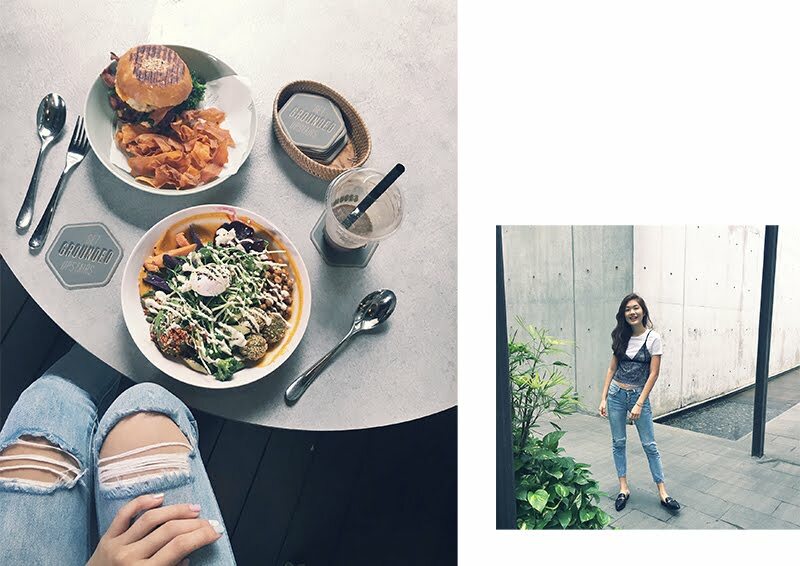 Here's a collation of good vibes, amazing coffee and delicious food for a reasonable price for. This, of course, is not the full list. Comment below to let me know if you want more! First up; I'm literally always here. 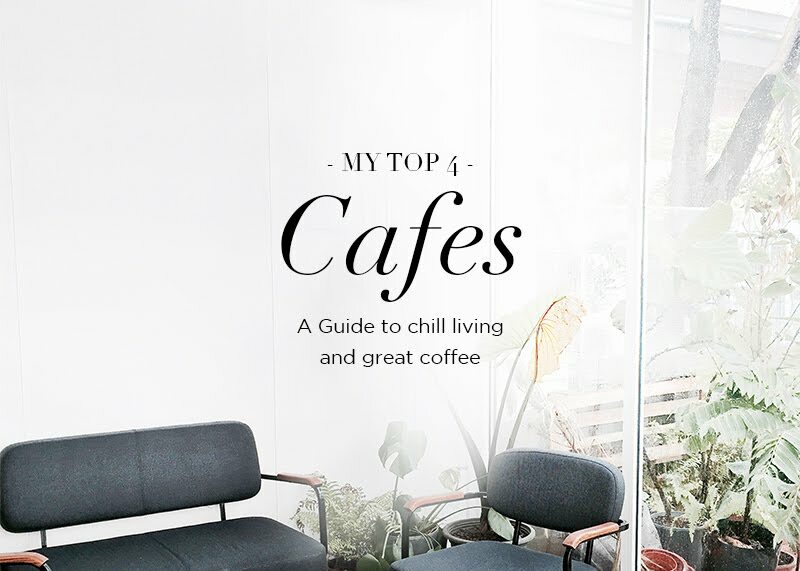 Namely, because my office is right opposite Common Man Coffee Roasters (haha). 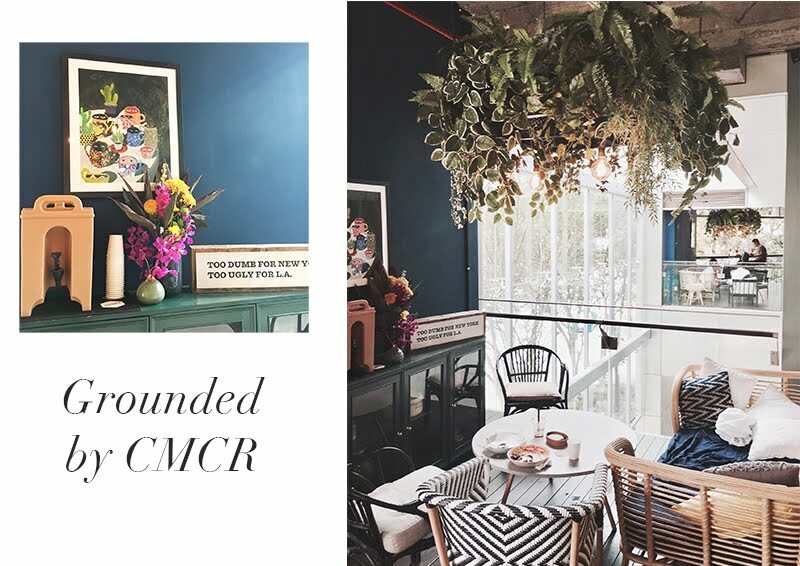 Tucked away in the corner, beside Yoga Movement, Grounded is on the 2nd level of Common Man Coffee Roasters. It doesn't have conventional seating areas. Instead, they have sofas, stools and low tables for comfy's sake. 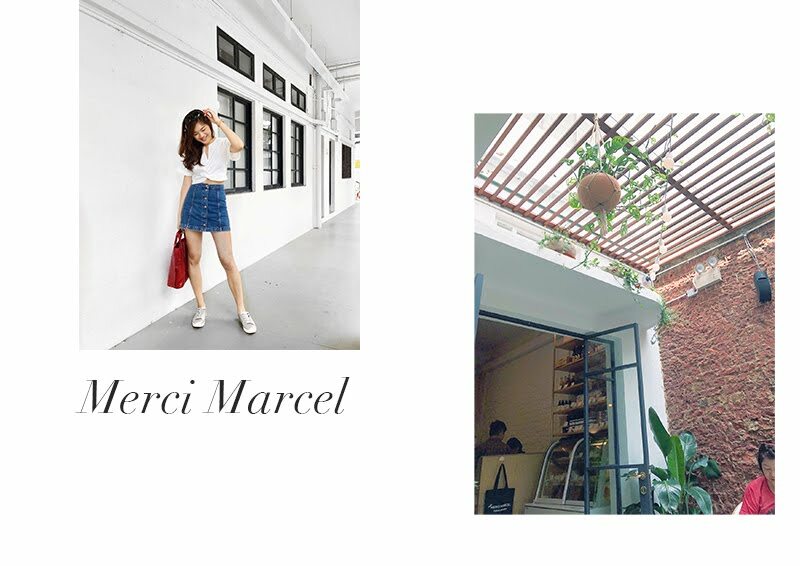 Dropped by Merci Marcel for the first time the other day with Rach. It was so crowded. I'd recommend to reach before 11am. 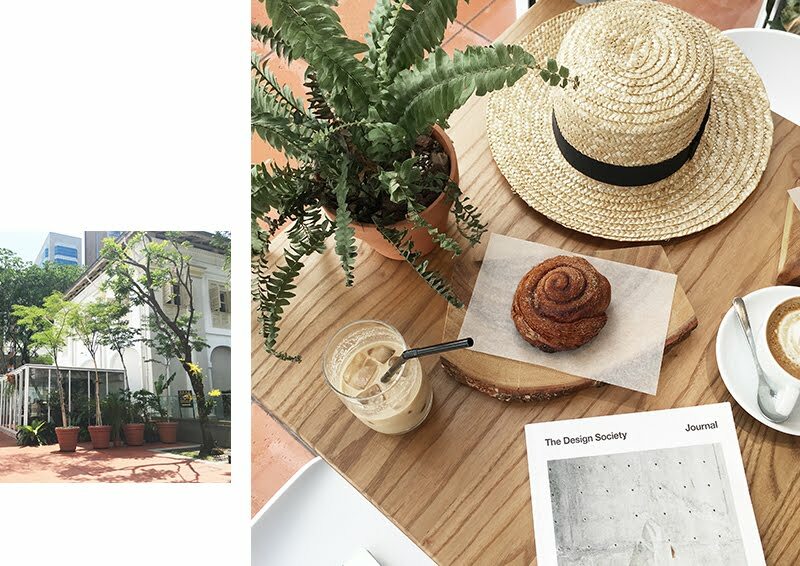 It's situated in Tiong Bahru (oh, I just love the Tiong Bahru estate). There's an outdoor seating area, together with an indoor one. When I visited the place, I was ushered to the back. 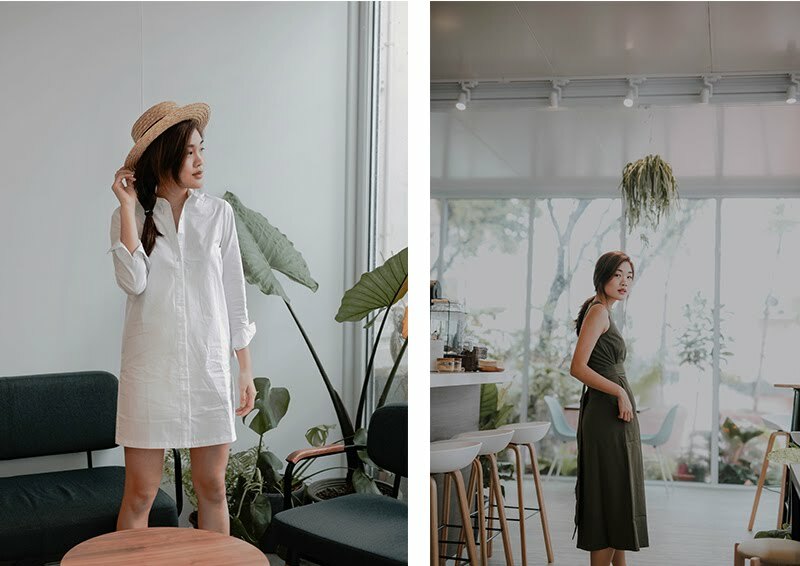 There was tons of natural light (+100 brownie points). It felt like an indoor garden with tables among plants. Very charming, indeed. Their eggs are legit. Super creamy, super cheesy! And if you like onions (I hate onions), you will love the risotto (that circular bowl with green stuff above. No, it's not algae). AND. You HAVEEEEEEEE to (PROMISE ME!!) 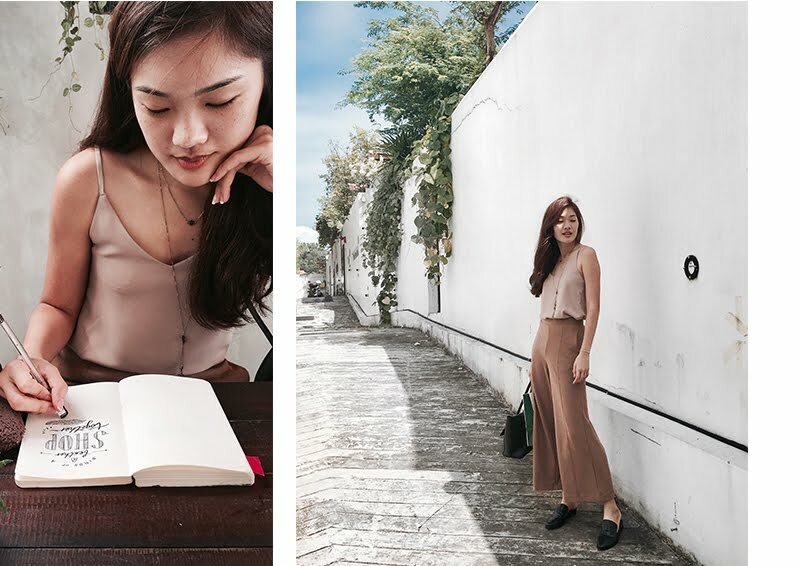 try their iced soy latte. It's one of my favourites in the whole of Singapore. #01-68, 56 Eng Hoon St.
Underrated and definitely a gem. 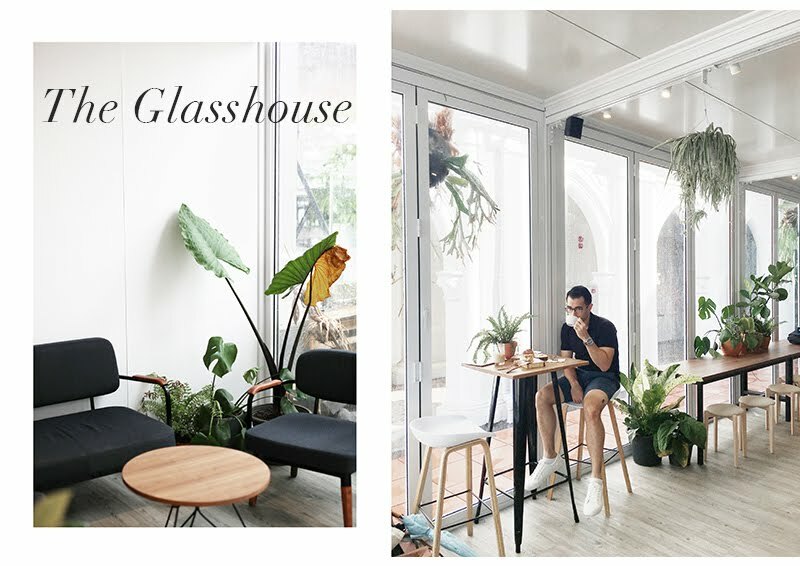 I first found out about The Glasshouse through Mon's instagram. Long story short, I shot for All Would Envy there and got to know more about the place here. Check out some BTS of the AWE shoot here. 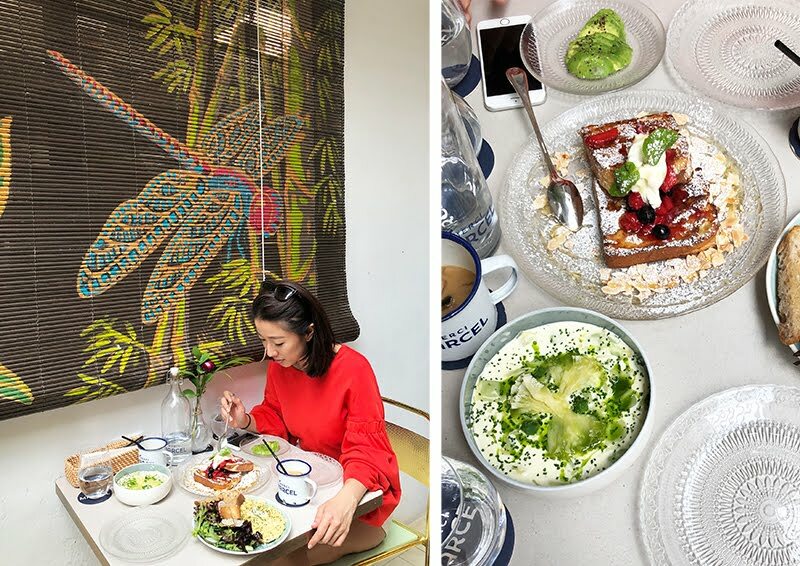 They're run by 2 super aesthetic people who designed the entire place themselves! Dan and I managed to chat up with Josh, one of the partners there. His knowledge of coffee is impeccable. They've shifted to the next unit and I have yet to visit them but I'm pretty damn sure they still have some great coffee to offer. We're gonna have to go back to visit soon @daniel!! If you've seen this photo (above right), this is probably where everybody's been taking it. The Botanist has some awesome brunch menu items. Went with my sissy, Adelia, the first time last year and I literally still go back for it. 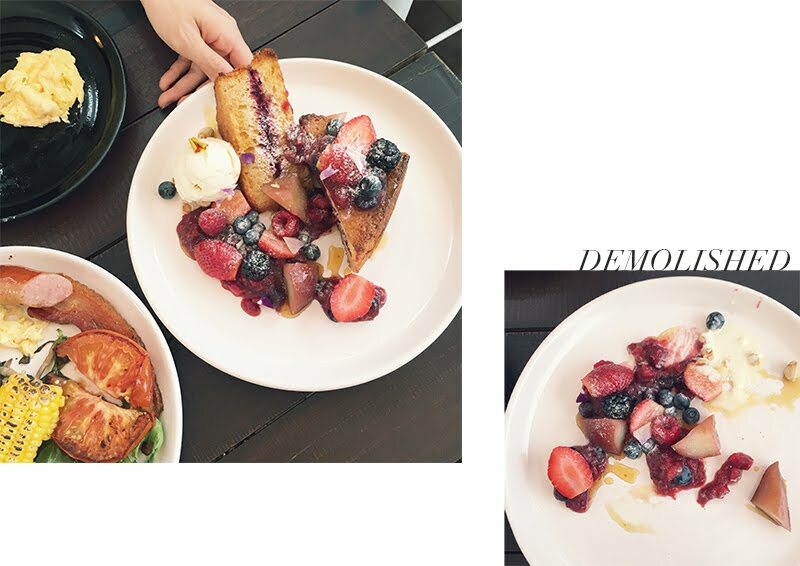 The french toast is to die for! Portions are really generous too. Super chill, but slightly tiny. I prefer the outdoors for this cafe because the inside can get a little cramp. They decorated it pretty nicely too. It's really communal because they've got long tables for sharing too. Great for big groups but they don't accept reservations sadly. 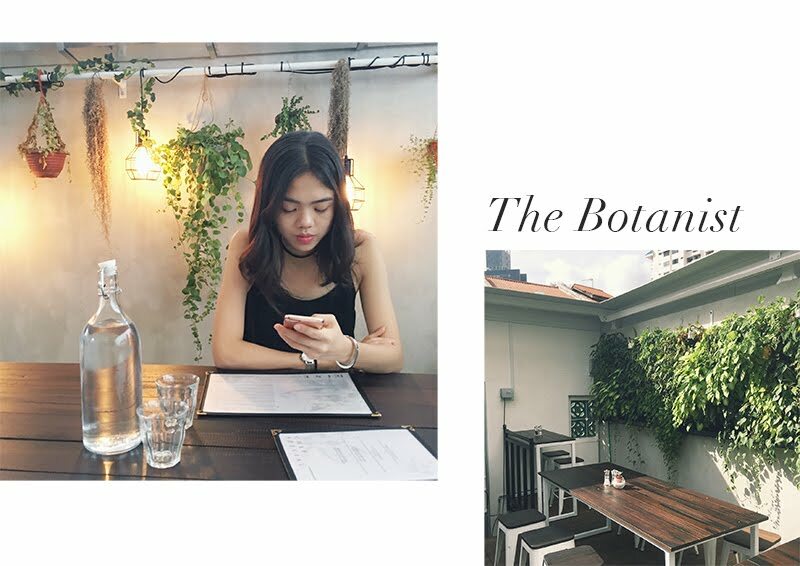 If you are planning for a party, you can email them at botanistsg@gmail.com!